Israeli police announced on Wednesday that an extensive, year-long corruption investigation had yielded 30 suspects, among them Deputy Interior Minister Faina Kirshenbaum, a former Israel Beytenu party minister, a ministry director, and a host of senior public officials. 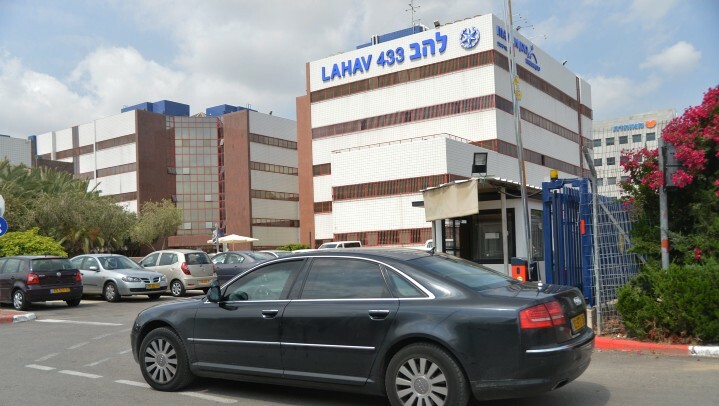 Detectives from the Lahav 433 serious crimes and anti-corruption unit swooped down on the homes and offices of multiple public officials early Wednesday amid suspicions of bribery, fraud, breach of trust, falsifying corporate documents and money laundering. The allegations implicated Foreign Minister Avigdor Liberman’s Yisrael Beytenu party, which rejected the case as a “witch hunt” aimed at impeding the party’s campaign ahead of the March 2015 election. Kirshenbaum dismissed the allegations and said she had been summoned to a police interrogation to take place later Wednesday. The investigation was launched amid suspicions that the officials had “conspired in a calculated manner to advance their personal and public interests and to receive money for personal use, while committing various crimes in a manner that significantly impeded the administration of their areas of governance,” police said in a statement. Investigators suspect that large sums of money were inappropriately transferred to non-government organizations and various other groups. In return, the organizations allegedly made nepotistic appointments, as well as circulating some of the money back to public service officials in the form of cash payoffs and benefits. “The covert investigation revealed a calculated method wherein the suspects and their representatives unlawfully transferred, using their powers as public officials, large sums of public funds to [various] bodies and authorities, in exchange for large benefits for them or their associates, including appointments, payments and more,” the police statement said. 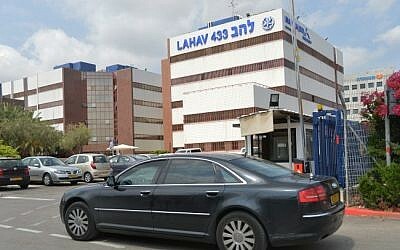 Some of the suspects were to be arraigned at the Rishon Lezion Magistrate’s Court at 2 p.m. Wednesday. Kirshenbaum denied the allegations in an interview with Channel 2 Wednesday morning. In a statement, Yisrael Beytenu said the arrests were part of a pre-election political witch hunt. “As in every election since the establishment of Yisrael Beytenu in 1999, police haven’t forgone highly publicized arrests and investigations against members of the party,” the statement said. “If the investigation had been announced before the announcement of early elections or after them, one might have thought that there was a point to it, but the fact that it was done, again, during elections reveals more than anything else the intention of those who are behind the matter, which is meant to harm Yisrael Beytenu. Public Security Minister Yitzhak Aharonovich, who is in charge of the Israel Police, is a member of Yisrael Beytenu. Israel Police Chief Yohanan Danino rejected Yisrael Beytenu’s accusations, denying that the investigation was politically motivated.